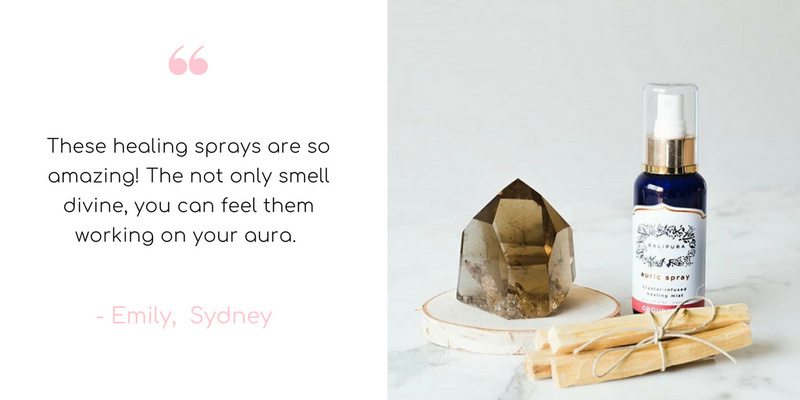 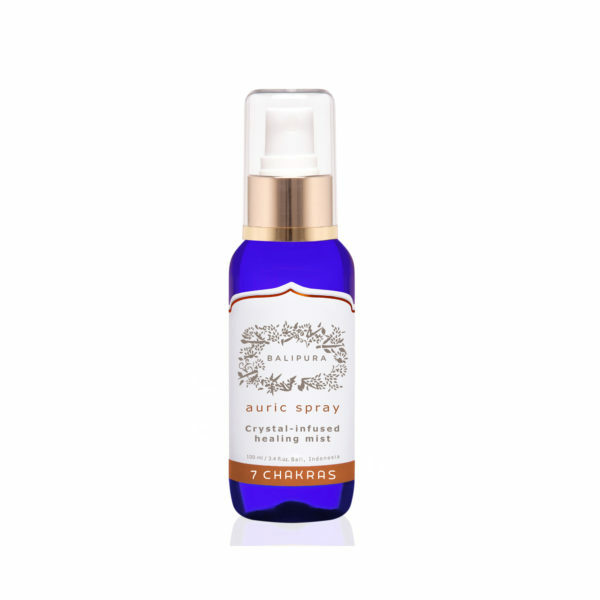 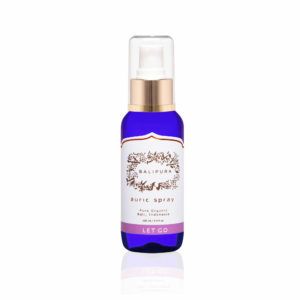 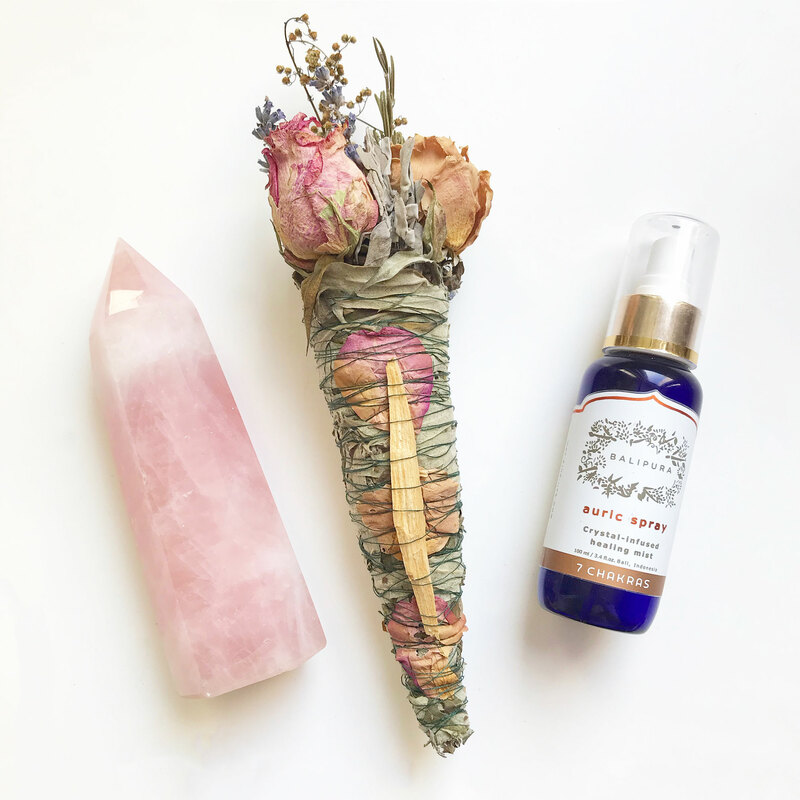 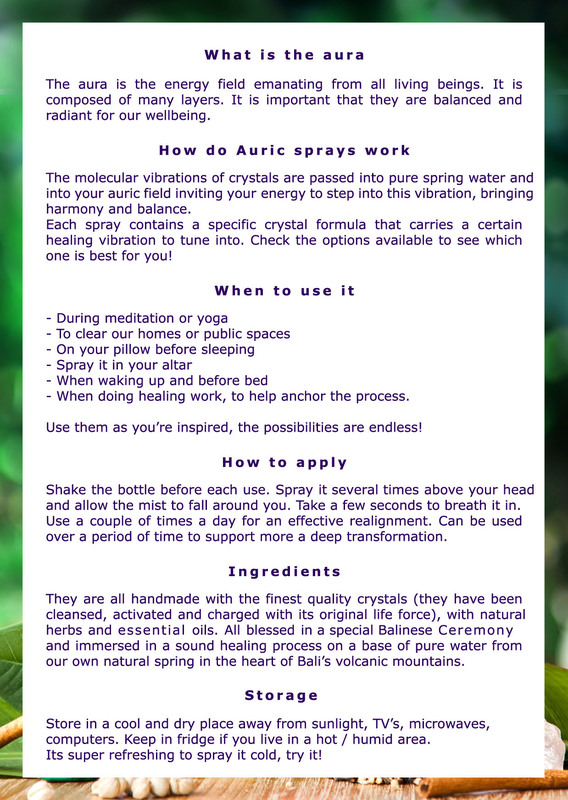 This Auric Spray helps you balance and align your chakras, relieve stress and strengthen your energy field. 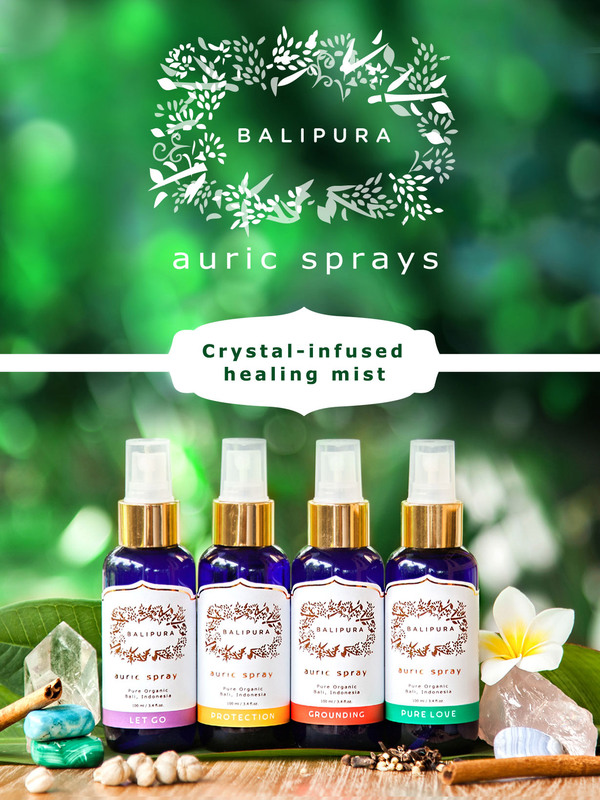 Made from Lapis Lazuli, Blue Lace Agate, Peridot, Citrine, Carnelian, Garnet with Frangipani, Frankincense and Orange. PRE-ORDER: SOLD OUT please email [email protected] for exact date of new delivery arrival.